NASA’s key advisory body has warned the agency that schedule pressure, in combination with cost pressure, is causing compromises that carry additional risk. 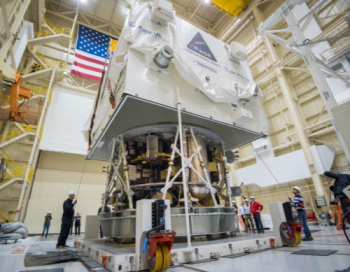 Focusing on the Orion spacecraft, NASA’s Aerospace Safety Advisory Panel (ASAP) claimed NASA is “taking risk after risk” to meet the schedule for Orion’s opening missions. The ASAP – chaired by VADM (Ret.) Joseph Dyer – is known as a “conservative” group of experts with a mandate to promote the highest level of crew safety when it come to spaceflight. The panel’s recommendations are usually respected, although they are mainly – as the group’s name suggests – advisory in nature. Nonetheless, ASAP has a large amount of influence, and their findings are sent directly to NASA’s Administrator. Having now completed the first quarterly ASAP meeting of 2016 at the Kennedy Space Center, a letter was sent to NASA head Charlie Bolden earlier this month outlining the ASAP’s most-recent set of recommendations, including several references to the risks associated with schedule and cost pressures. While the ASAP has shown an amount of caution over the advancement of commercial partners in NASA’s return to domestic crew launch capability, this attitude has become more positive over recent years. 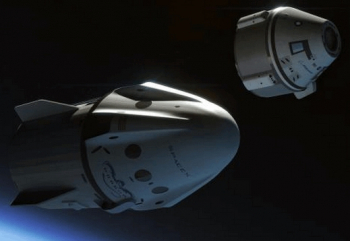 This first quarter meeting continued that mood, noting that NASA and its commercial crew partners are meeting challenges and that substantial progress has been made over the last several years. However, in reviewing NASA’s Exploration Systems, negatives started to appear in the overview provided in the meeting’s minutes. ASAP members Captain (Ret.) Brent Jett, a former Shuttle astronaut and current entrepreneur, and Dr. Donald McErlean, an Engineering Fellow at L-3 Communications, oversaw this section of the meeting. Captain Jett’s comments were primarily focused on the Orion Program and related test and evaluation (T&E) issues. As a former astronaut, the safety of fellow astronauts was the obvious focus of his report. Capt. 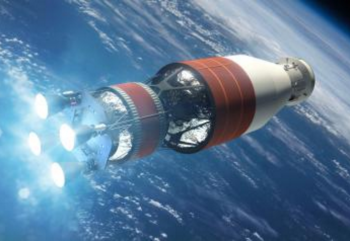 Jett noted that changes made to the Orion test and qualification plan appear to be schedule driven – in the Panel’s opinion – and would require NASA to ultimately accept more risk for the first crewed flight of Orion, tagged as the Exploration Mission -2 (EM-2). In the ASAP’s 2015 annual report, the Panel, after conducting a “deep dive” review of the Orion program at the Johnson Space Center, made the recommendation that NASA reassess some of its test paths. A subset of the Panel subsequently completed a fact-finding session earlier this year to see how NASA had responded to that recommendation. The findings overall point to some good work from NASA in the agency’s attempt to close out some of the concerns from the 2015 annual report. However, it remains “the Panel’s opinion” that schedule pressure, in combination – at times – with cost pressure, is causing some compromises in the test and qualification program and that these compromises carry some additional risk. Examples of such changes leading to increased risk – outlined by ASAP member Mr. John Frost – ranged from changes to the original plan for the first crewed Orion mission from a LEO test flight to a deep space mission as well as the complete Environment Control and Life Support System (ECLSS) introduction on EM-2. 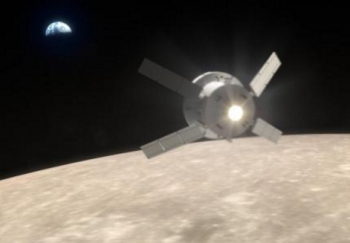 The first two concerns, however, have been slightly mitigated, with EM-2 likely to spend over a day in Low Earth Orbit before setting sail for its trip around the moon. This would allow for a full checkout of the ECLSS, with the option of a quick return back to Earth at all points in the mission if problems arise. Nonetheless, the main concern from the ASAP for EM-2 is the rationale behind some of the changes, as noted by Mr. Frost, who stated that each of the outlined changes were the result of schedule or cost. However, Capt. Jett stated that the Panel is confident NASA “heard us” and understands these concerns and are looking forward to NASA’s actions and responses. 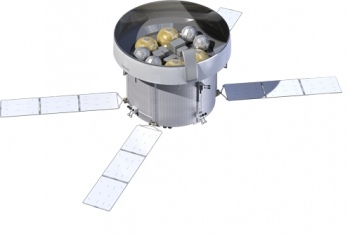 In addition to Orion itself, Dr. Donald McErlean’s portion of the first quarter report focused on the European Service Module (ESM) element of Orion, which has been classed as a major schedule driver for the program. 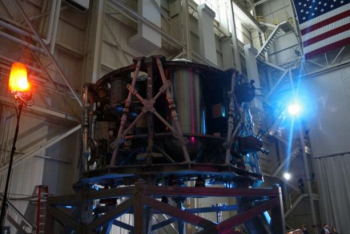 NASA is currently testing a structural test article of the ESM the Glenn Research Center’s Space Power Facility in Sandusky, Ohio, to validate the service module’s design ahead of the EM-1 mission in 2018. Of specific note for the ASAP regarding the ESM are a number of Zero Fault Tolerant (0FT) items. Following a briefing on the subject, the Panel believe there is a path to ameliorate the 0FT risks, although the ASAP have yet to hear how many of the 0FT items within the ESM violate the evaluation criteria as contained in the Multi-Purpose Crew Vehicle (MPCV) 7038 document. The Panel’s report does note that NASA is tracking 16 independent items for possible violation of the 7038 document – 12 of which are contained in the propulsion system, three in the mechanisms area, and one in the ECLSS. Per the propulsion system, the items of interest relate to the “plumbing” – valves, pipe routing, etc. Several of these items are concerns because of the actual hardware currently in the ESM. Specific examples reference a number valve latch seals, any of which is a single point failure for a valve itself – which represents a 0FT condition. Should such a valve seal fail to hold pressure, it could propagate a leak of all propulsion material in the ESM, leaving the ESM without maneuvering capability. Latch valve bellows – that allow the system to expand and contract without leakage – were also cited as a current 0FT item, along with the way the system is plumbed, such as how all the helium ullage pressure sensors are plumbed on one line. Moreover, the ASAP report noted that the helium pressurization system burst disk relief valve – required for an overpressure event – was not properly sized. To this end, NASA has directed that at least half of the helium ullage pressure sensors be moved to a second plumbing line for the EM-1 mission, and the agency has now moved the helium pressurization system burst disk relief valve to the crew module adaptor, allowing KSC to take over engineering aspects of this system. However, one additional issue regards the plan to reorient the ESM fuel tanks to be “parallel” with each other to allow a leaky tank to be isolated during an issue. This reorientation, as noted by NASA, cannot be achieved prior to EM-2 as ESA has no firm schedules to make this happen in time. 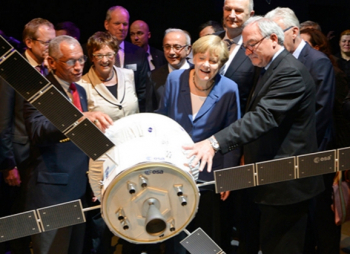 Thus, the reorientation will be moved to EM-3 or EM-4. While NASA has already addressed some of these issues for inclusion on EM-1, the ASAP report notes that there may not be enough time to include all of the changes on EM-1 given a perceived schedule pressure element to keep EM-1 on track for a late 2018 launch. The ASAP minutes note that “the plan is to include [these changes] in EM-2 or by the time the first crew flies,” which in itself is a hat tip to the possibility that the second flight of SLS won’t be with a crew, due to the debut of the EUS. Despite these concerns, though, the fact that they have been identified now in the ASAP’s deep dive into the program is good news, according to Captain Jett, who stated that it shows NASA’s intentions and dedication to safety are very clear. 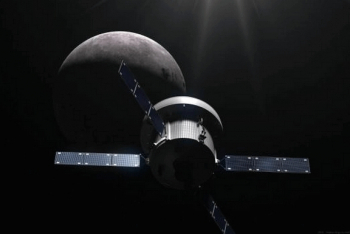 “NASA’s bottom line is: all of the 0FT items will be fixed before EM-2,” said Mr. Jett.